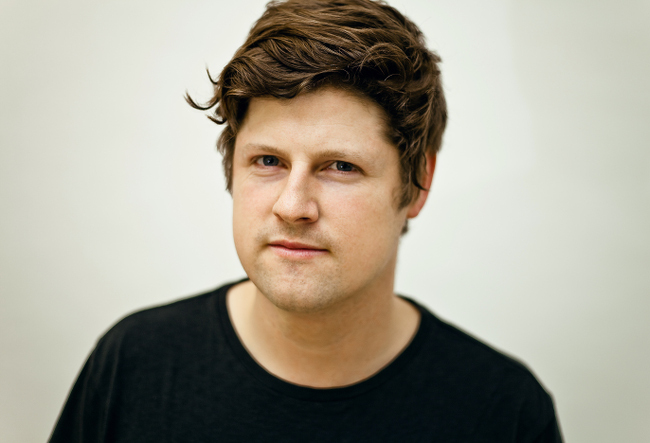 The repatriated Irishman Mano le Tough’s back-to-back DJ sets with Kristian Raedle from Âme are legendary and his interpretation of house assures the co-founder of Innervisions that thanks to him the genre will have a future. In a nutshell, Mano le Tough’s sound is like whisky: warm, influential and effective. Greystone/Ireland-born Niall Mannion alias Mano le Tough attracted international attention first with his EP on cosmic disco viking Prins Thomas’ Internasjonal imprint. Mannion’s music is genre-across with a signature mix of modern disco, deep house and techno elements. 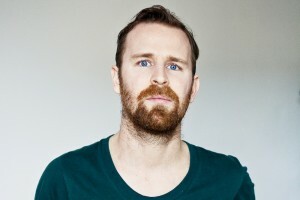 His emotional approach to dance music with bittersweet melodies and atmospheric moods is manifested in his remixes for Batongo’s “Aguirre” or for Roisin Murphy’s “Simulation” that hit dance floors around the world as well as the legendary pillow fight at Dixon and Âme’s hotel/Boiler Room party during the Amsterdam Dance Event 2012. Apart from his outstanding remix duties, Mannion demonstrated his ability to create more vocal-oriented sounds operating in the lower climes of electronic music at his debut album “Changing Days” that was released on Munich-based Permanent Vacation Records in 2013 . He founded together with his old friend Mark Flynn alias “The Drifter” Maeve Records with the ambition to release beautiful, special records that will touch the hearts of the listeners. Multi-talented Flynn caught already attention of the house community with his “Lovers” EP on Permanent Vacation and especially his own vocal on it led to several collaborations with artists like Jacob Korn, Erdbeerschnitzel, Good Guy Mikesh, Baikal and many more. The Drifter’s approach to DJing is similar to his partner in crime Mano le Tough’s with an affinity for hypnotic and melodic electronica. Both ran a club night called “Passion Beat” in Berlin for over three years, so don’t worry, they are well attuned to each other. Mano le Tough and The Drifter will present their signature Maeve sound on 25 July 2014 at Suma Beach.